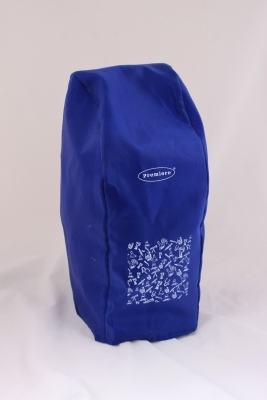 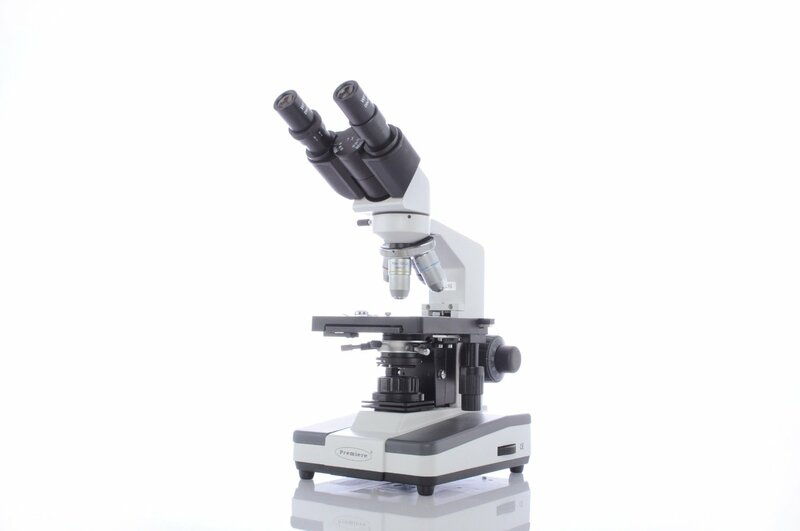 The binocular head allows comfortable viewing with both eyes (no more squinting) and the built in light illuminates all specimens for premium viewing every time. 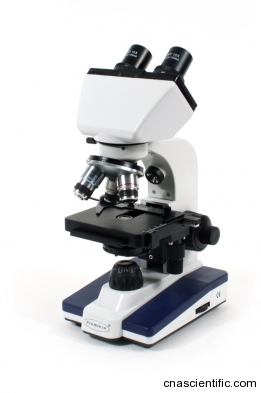 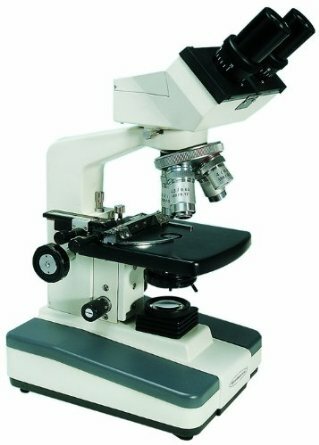 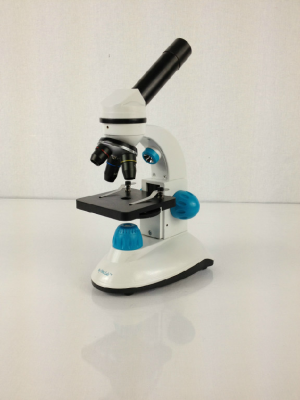 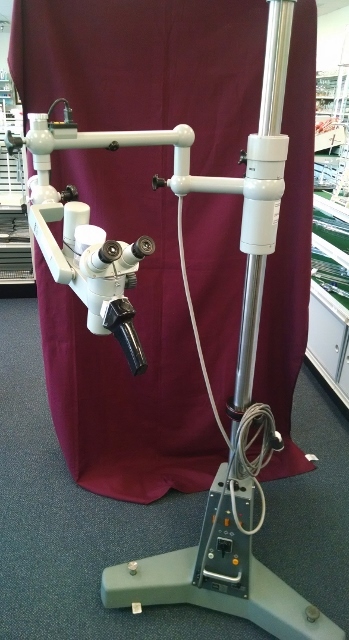 High quality scientific microscope for students ages 11 and up. 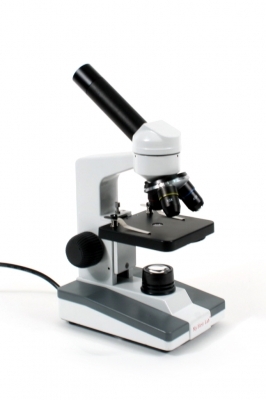 This new economy model combines the quality of the My First Lab with the upgrades of more expensive models. 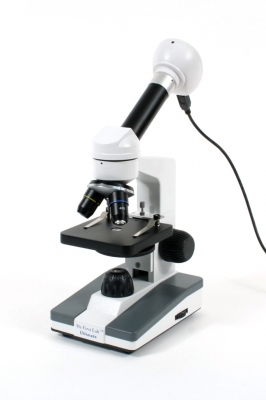 Similar to the Digital Eyepiece, this state of the art camera projects the exact same magnification on your TV that you would normally view in your microscope. 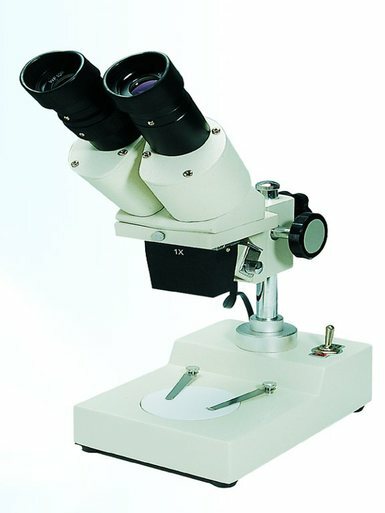 This combination digital camera with built in 10x eyepiece is a great way to preview live color digital images directly on your computer.